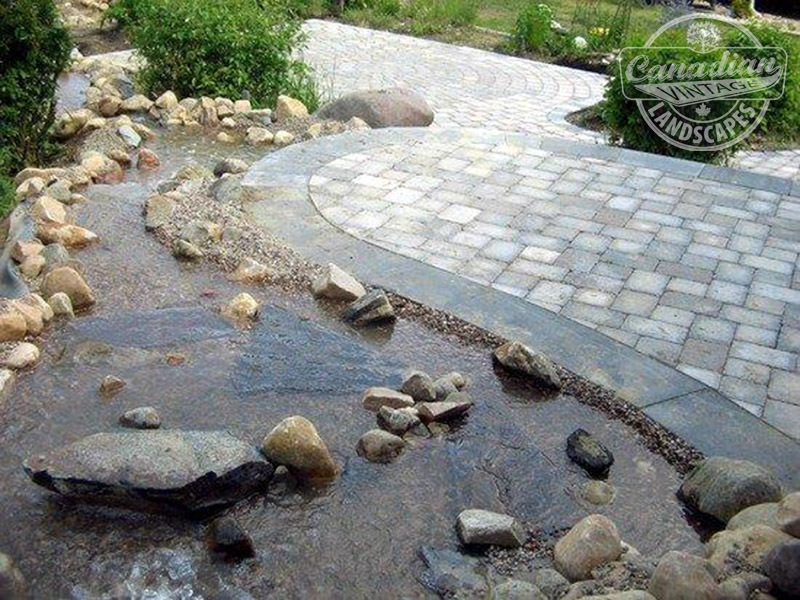 We care about the environment and take steps to minimize our carbon footprint. We take this pledge seriously — it’s not just a statement, but a commitment to our planet. Unused or removed wood is taken to the wood chipper and used in garden beds. 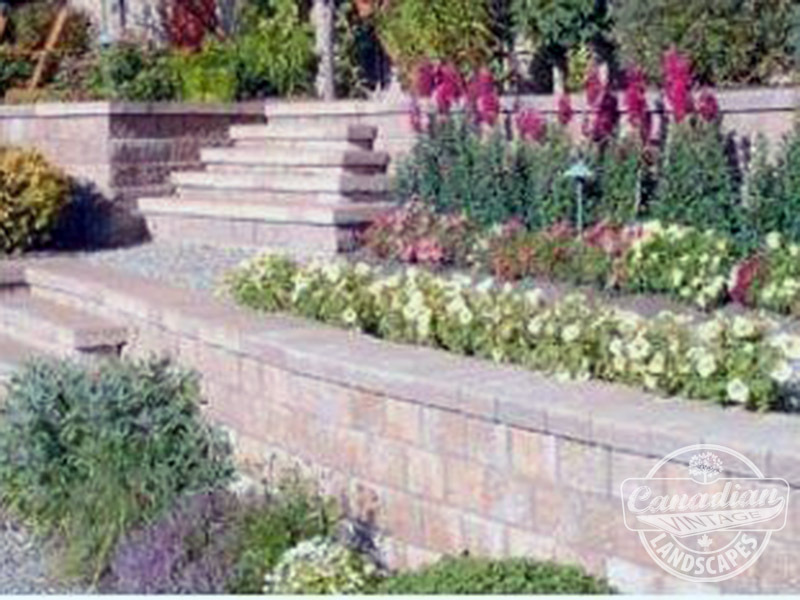 We send all concrete for recycling which is then processed for roads and driveways, and take our trees, shrubs, and sod to a composter. 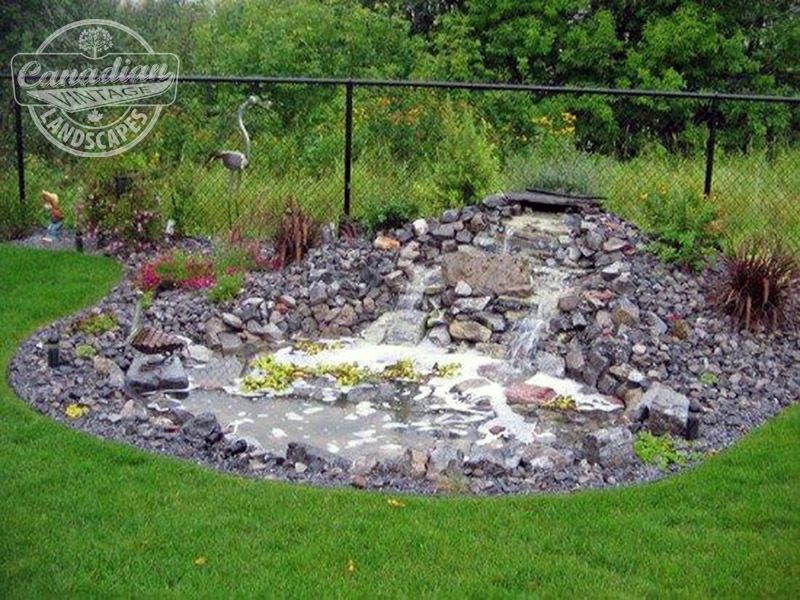 Canadian Vintage recycles and re-uses wherever possible. 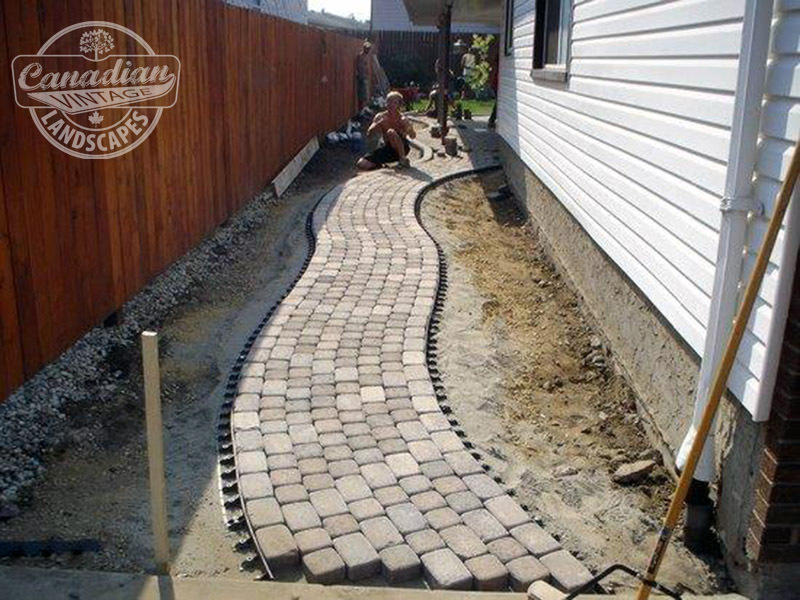 Canadian Vintage has over 20 years of experience in the business of landscaping — and that means a lot! When landscaping, there are many benefits to experience because each type of project has many considerations and the consequences of various actions can be predicted. The foresight to choose the most appropriate option when presented only comes from experience.